Data Spec is the best solution provider in Chhattisgarh to fulfil your software requirements. We have been development customized software since 1996 and have serviced a wide range of customers. We have designed and developed web-portals to provide information to all. Proper custom-designed solutions to meet your requirements reduce work pressures and improve efficiency and productivity. We undertake graphics projects - 3D-walkthroughs, flash-animations, logos, illustrations, ad-films. Our creative team has some of the best talents in their own speciality domains. Data Spec has executed several custom software projects for a wide gamut of clients, harness a wide variety of technologies along the path. 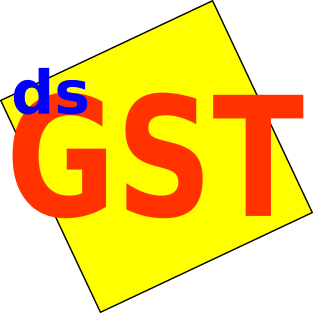 dsGST the comprehensive GST Solution has become an industry standard and use widely by businesses in their day-to-day work. Our statisfied clients include organizations big and small from both the government and the private sector. Some of the solutions like thokdawai and dawaiwala have been widely accepted within their industry and now stand-out as standard customizable solutions. and we, at Data Spec, provide all three.